Choose the device that's right for you. Already have a heart rate monitor and you’re ready to get started? Great! 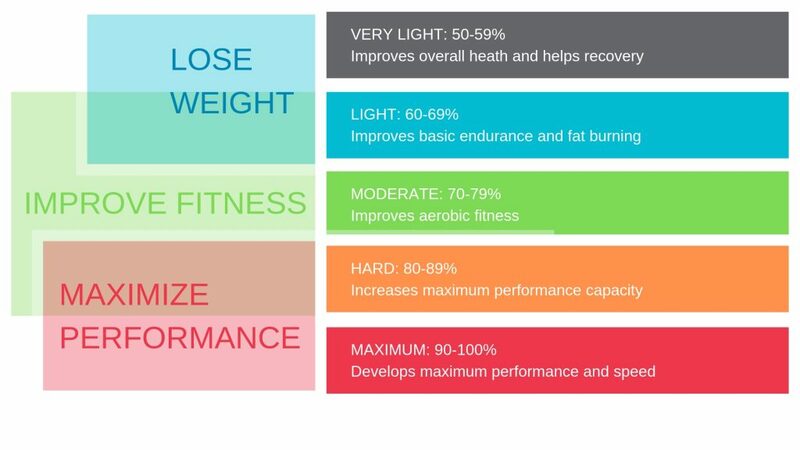 Click on the button below to visit our Heart Rate Monitor Cheat Sheet page!